Before the Easter break, we had our Birmingham Knowledge Network session on KM Strategy with Duncan Ogilvy of 3Kites. Duncan is a well known and popular speaker at KN-UK, having done various fantastic sessions for us in the past in Bristol and Birmingham. This session was on KM Strategy, both considering whole firm KM strategies, KM strategies that support departmental business strategies and generally being more “strategic” as a PSL, LIS etc. 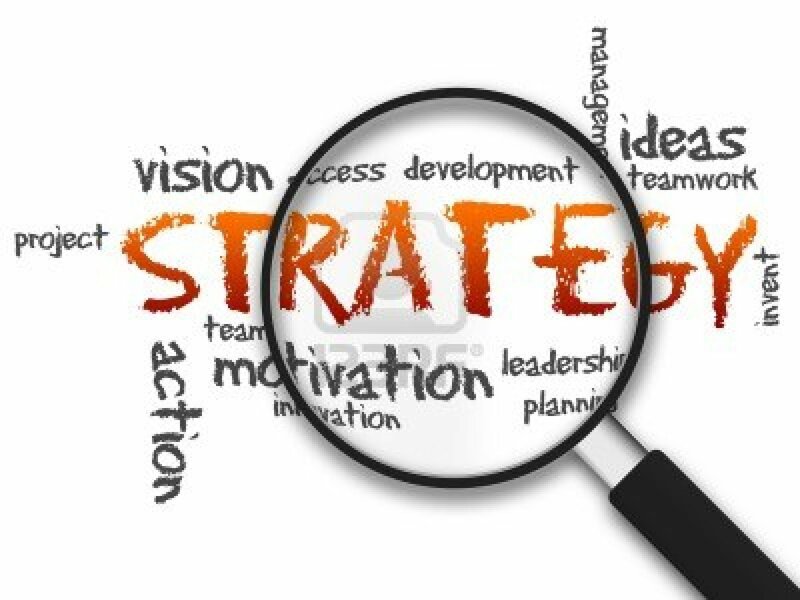 “Strategy” is a big word, but it really boils down to medium and long term business goals. You do your firm and yourself no favours by allowing yourself to be sucked into everyone else’s pet projects. Being strategic in a general way (understanding your firm’s business goals and creating your own goals to support them) helps your firm prosper. You do not have to have a perfect written strategy full of SWOTs and Scenario Analysis to be strategic in your work (although spending time standing back to see the bigger picture is always useful). Spend time understanding your firm inside out (not just the public face). You need to understand your firm really well in order to understand how to help it with its goals. Try interviews, looking at data, and benchmarking against other firms (although remember that all firms are different, so benchmarking has limitations). Remember what you’ve already learned about change management (we had a session about this last year). Kotter is worth reading. Remember that there will often be other things going on in your firm (mergers, other big projects, such as new CRMs etc) which may necessitate putting other strategic goals to the side. Be understanding and flexible. What are your experiences with KM Strategy? I’d love to hear in the comments what you found to be the hardest aspect of creating your strategy,or your top tips. For advice and help with your KM Strategy, you can contact either Duncan at 3Kites or myself. For an afternoon workshop in London on KM Strategy in July, book here (you can also add some coaching to help you through the process). For further reading, try Milton and Barnes’ “Designing a successful KM Strategy” (a general KM book, not law firm specific) or Ch 4 of my own KM Handbook, published by the Law Society. For more information, there are articles on my website or you could follow this blog (button at the top right), sign up for my monthly “busy-person’s summary” or join the Knowledge Network UK mailing list to be notified about KN-UK events. This entry was posted in Knowledge Network UK, Strategy and tagged 3Kites, business strategy, Duncan Ogilvy, KM strategy, Strategy. Bookmark the permalink. I’m running a new KM Strategy workshop in 2018 in April.